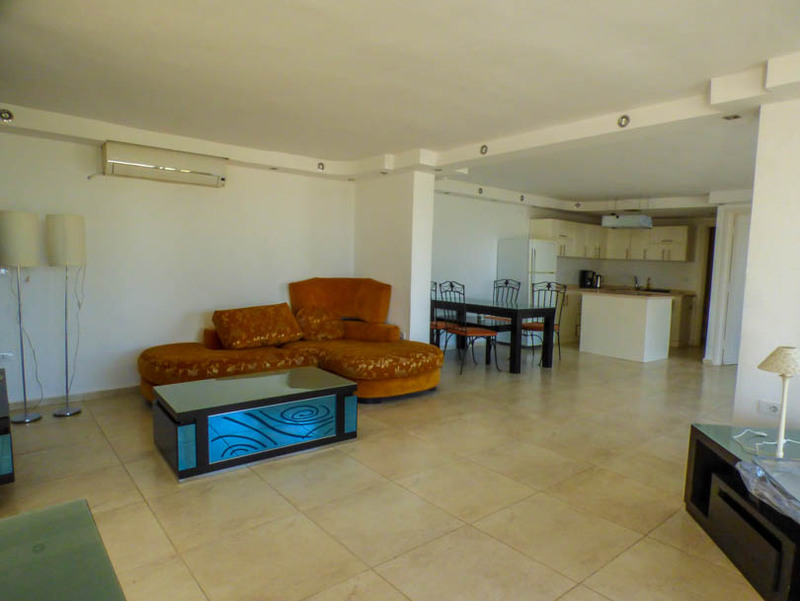 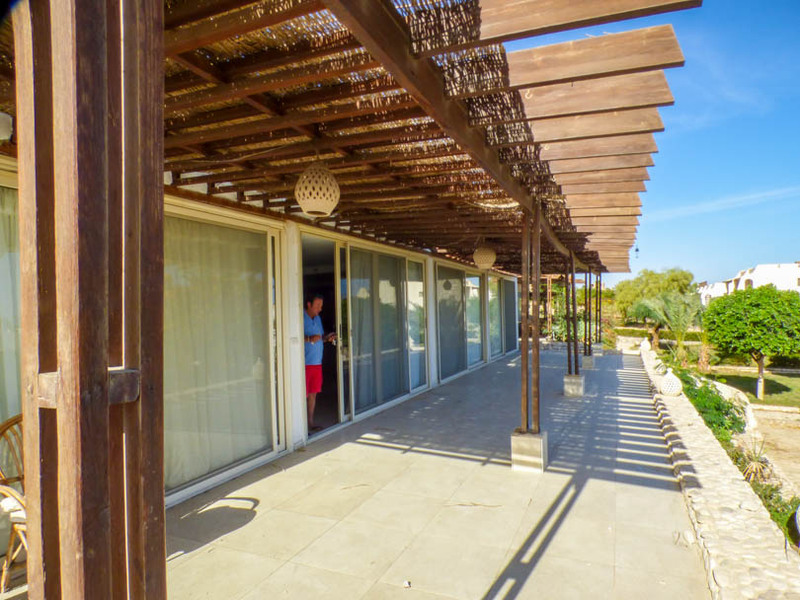 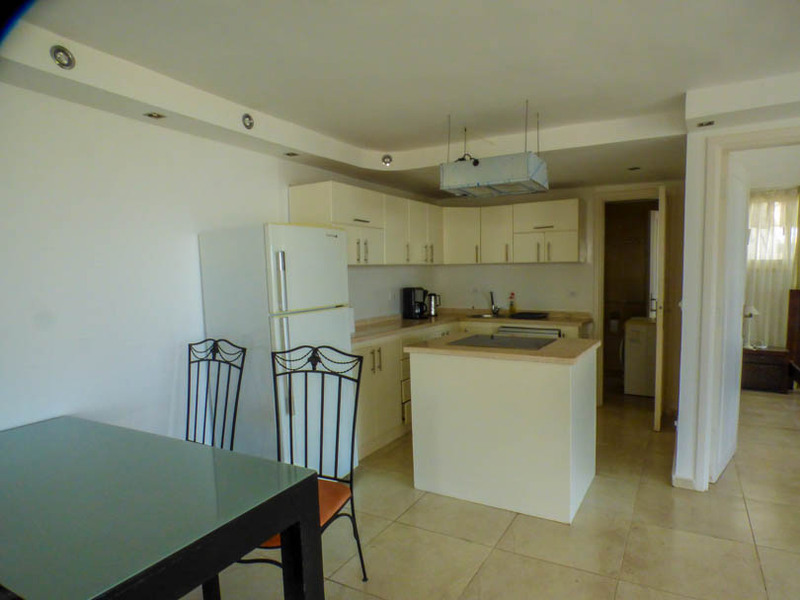 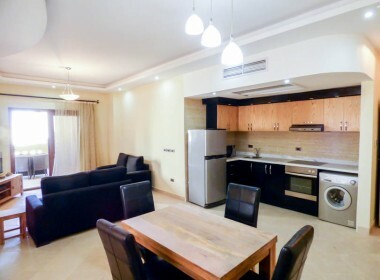 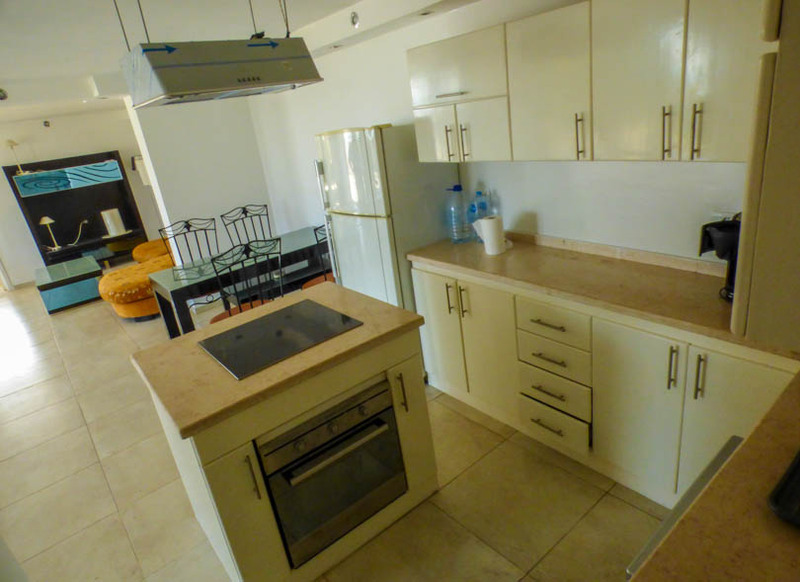 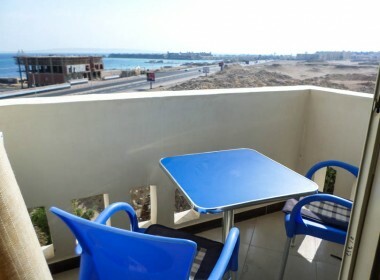 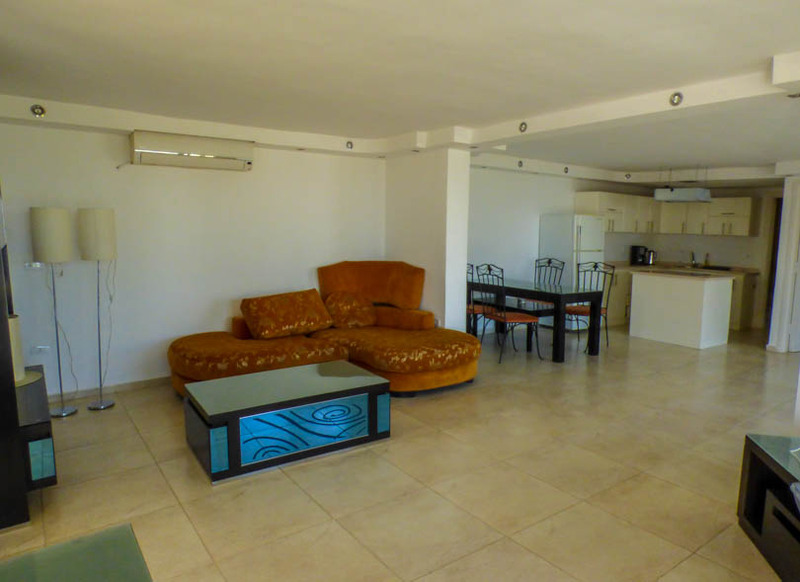 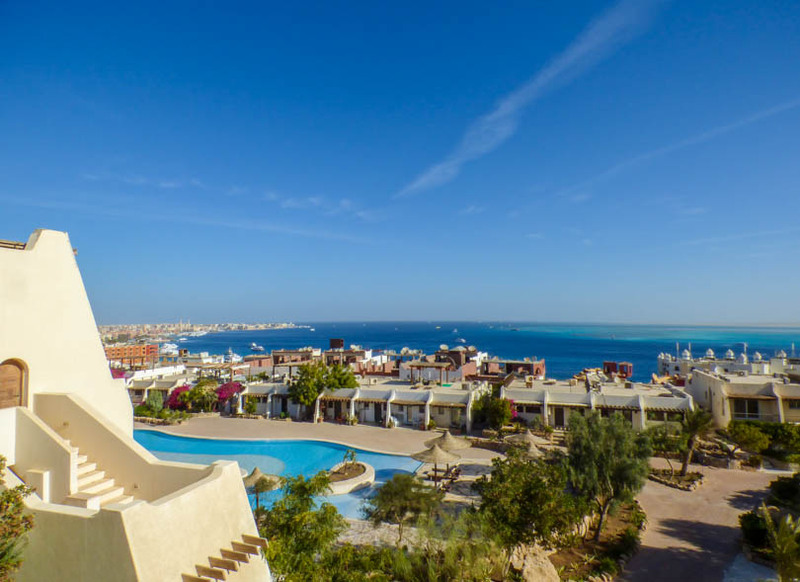 Presenting for sale a light and airy spacious 2 bedroom apartment with a fantastic terrace area on the centrally located Mastaba development. 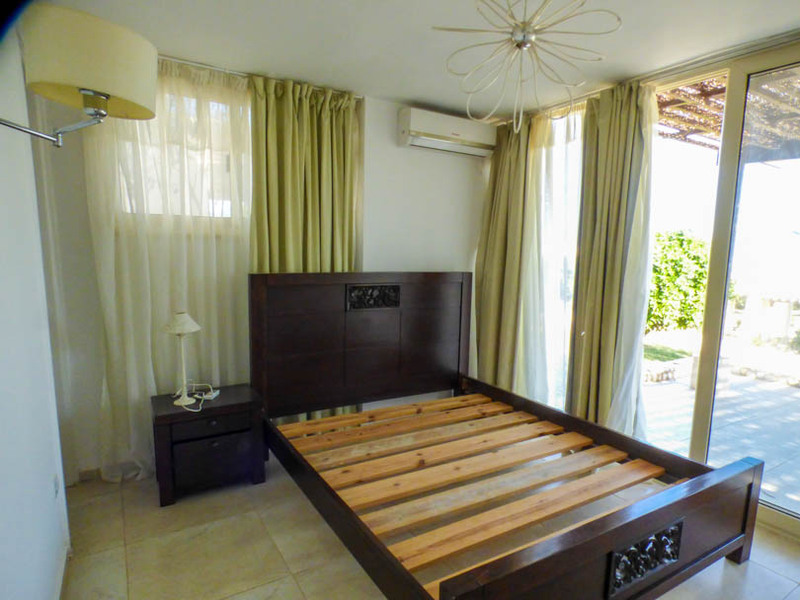 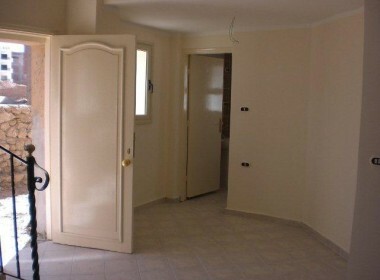 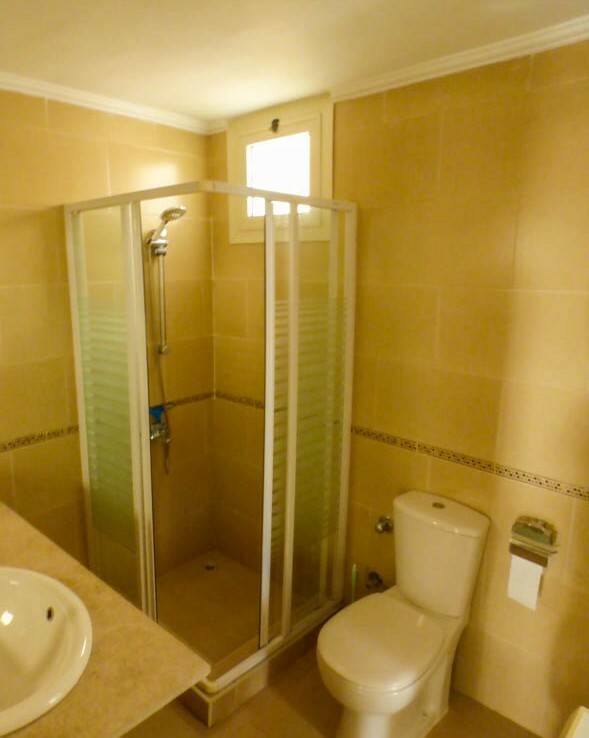 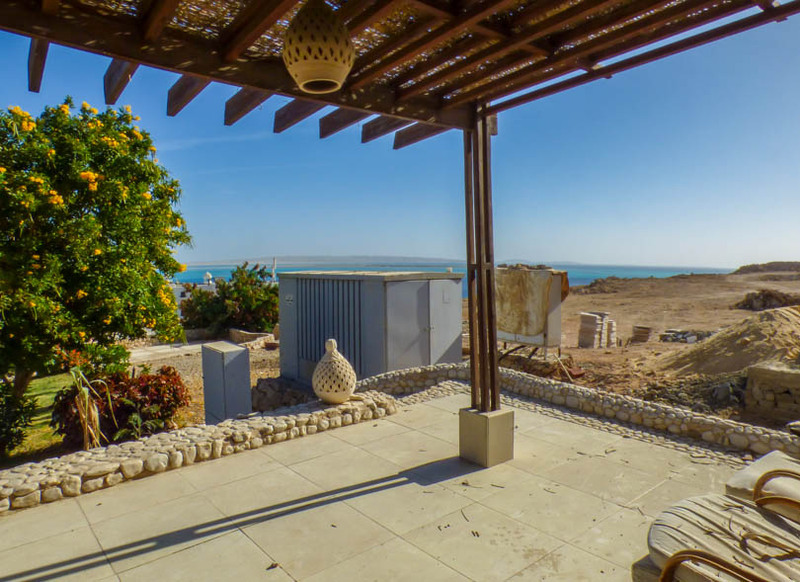 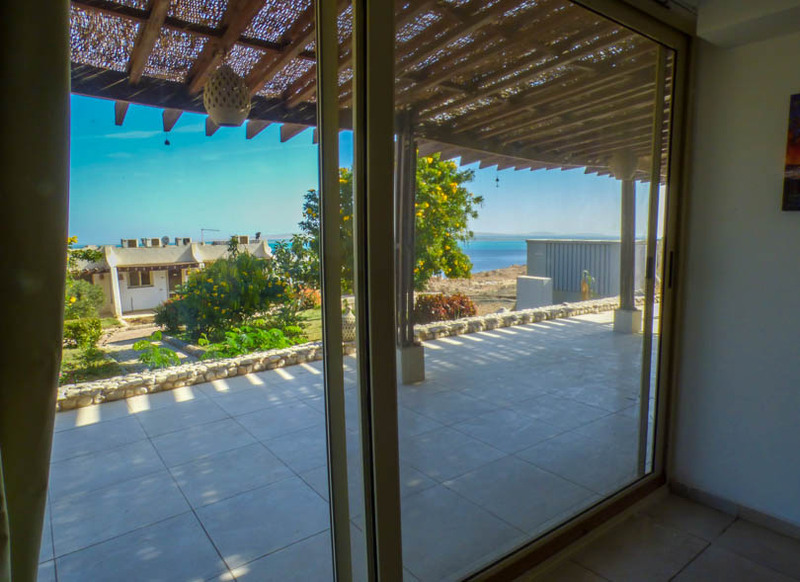 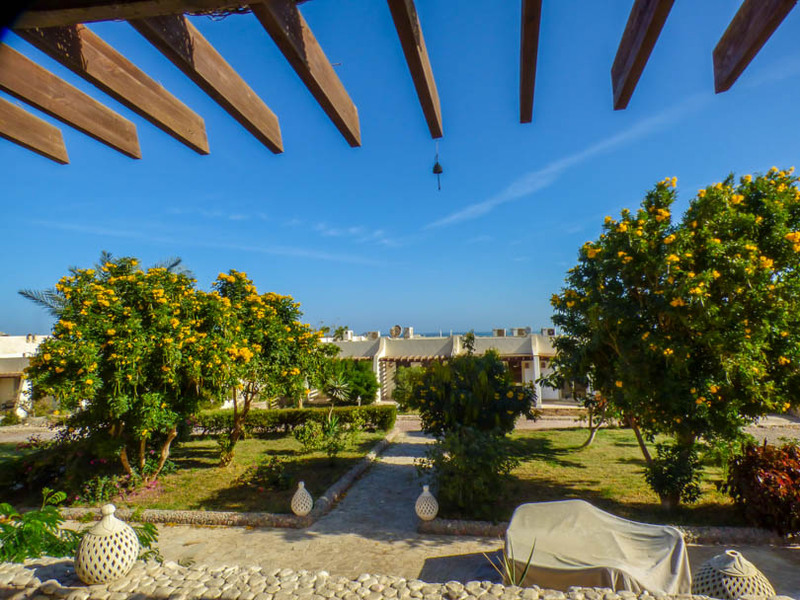 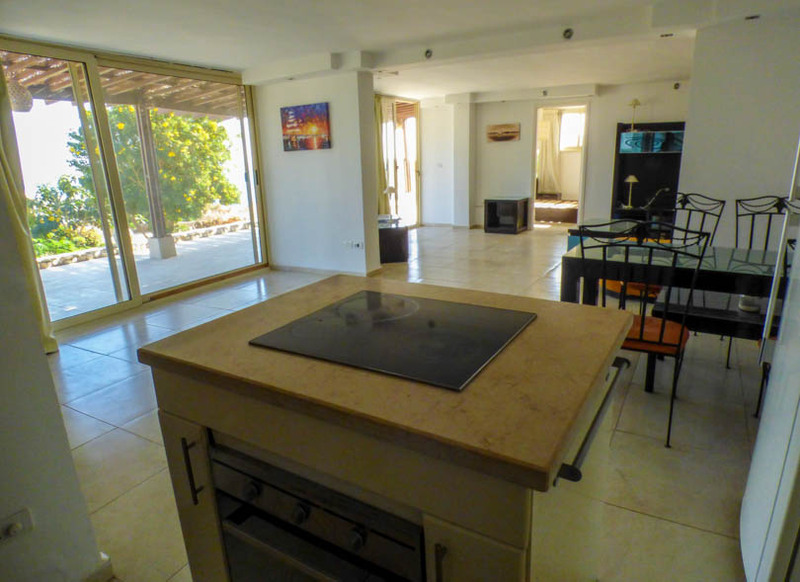 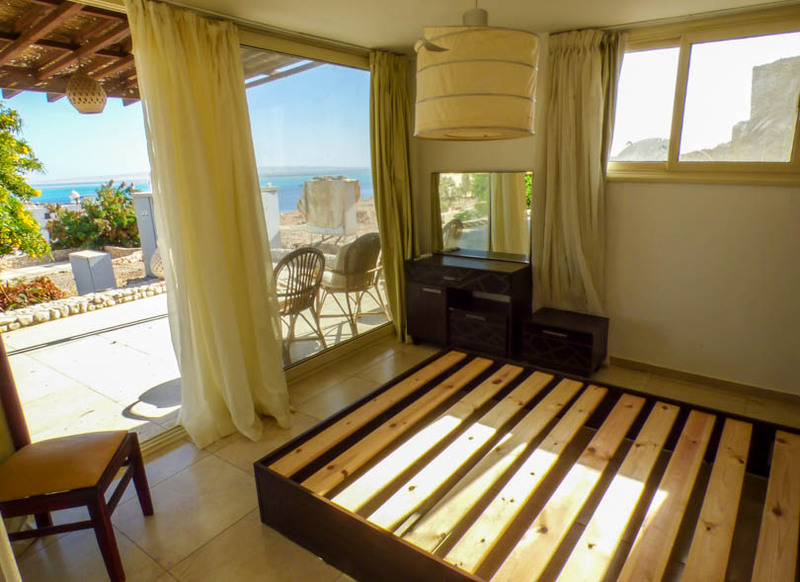 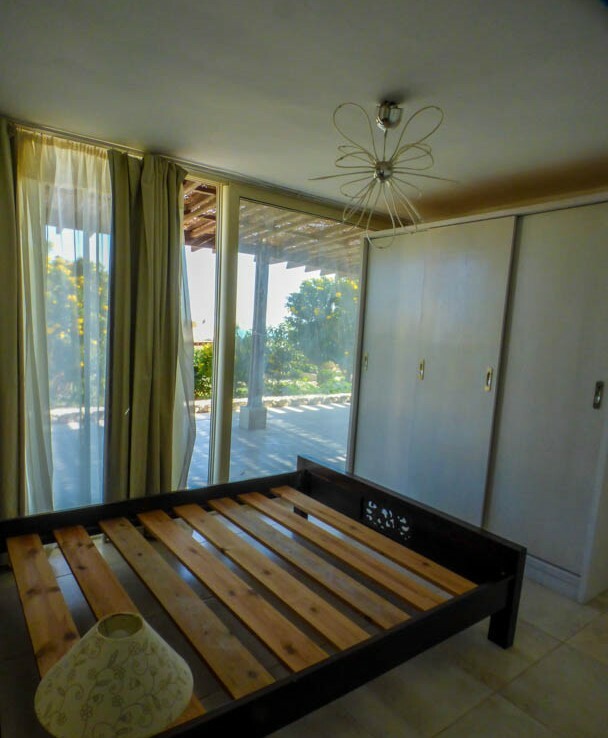 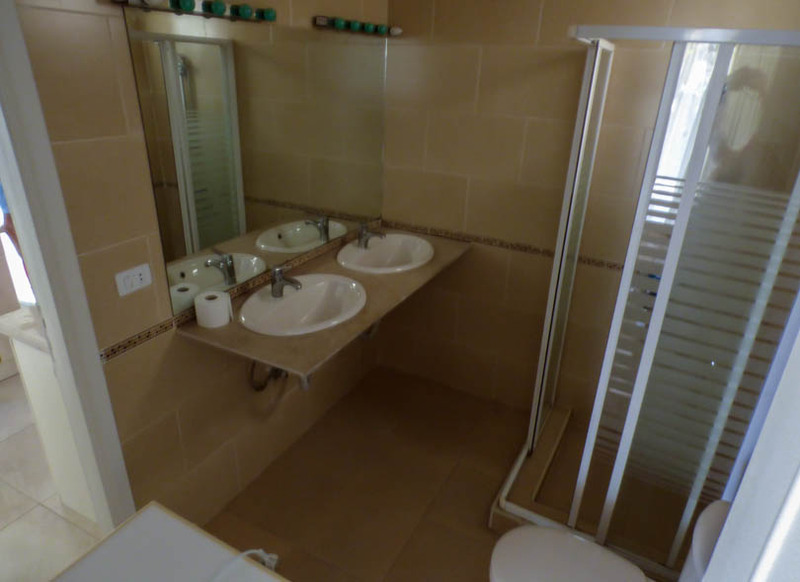 This property has wonderful views and 2 large en-suite bedrooms making this a 2 bed 2 bath property. 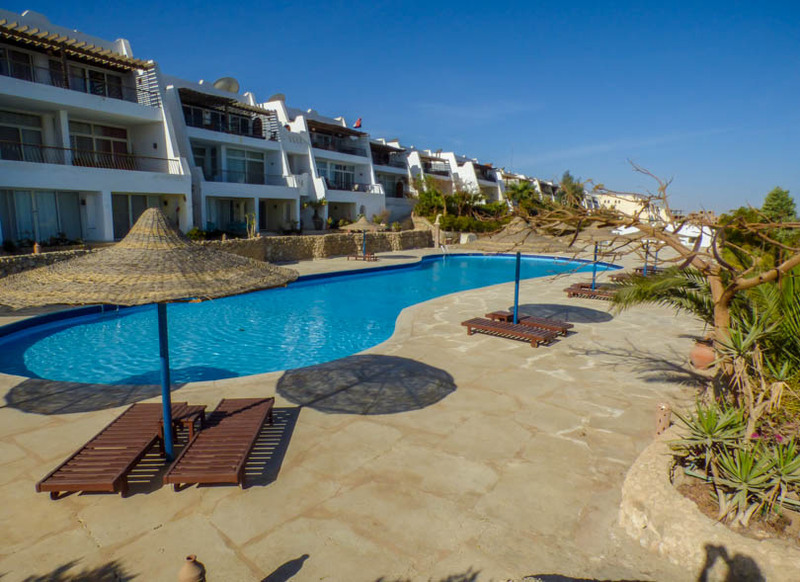 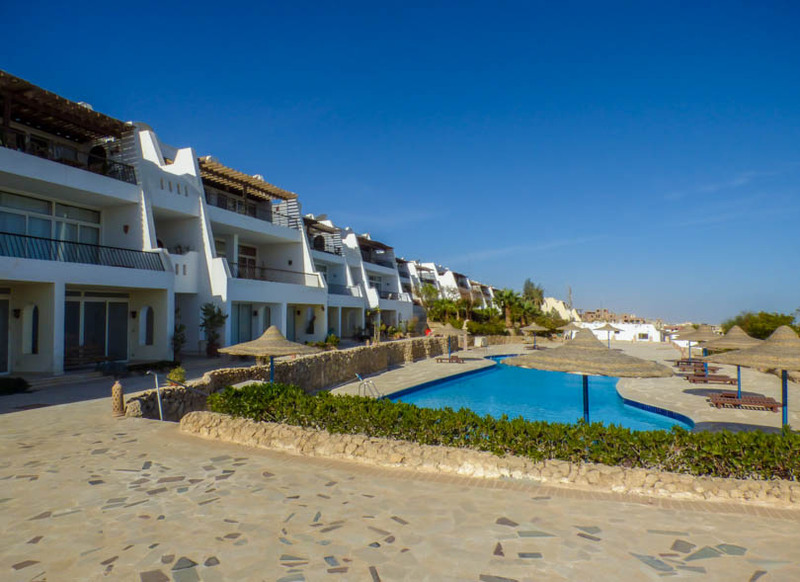 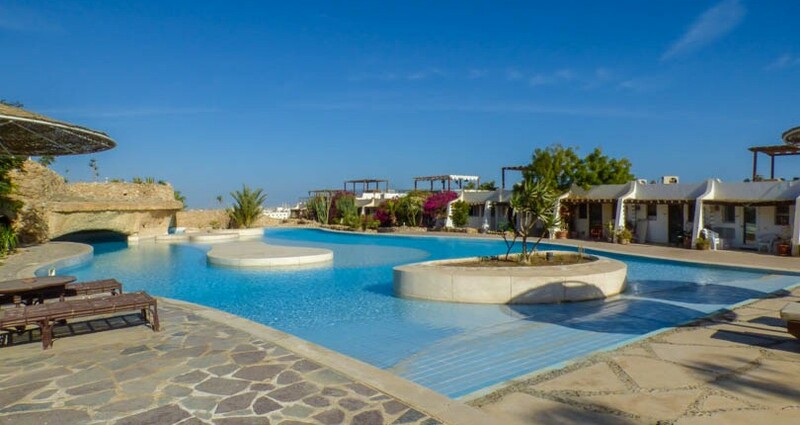 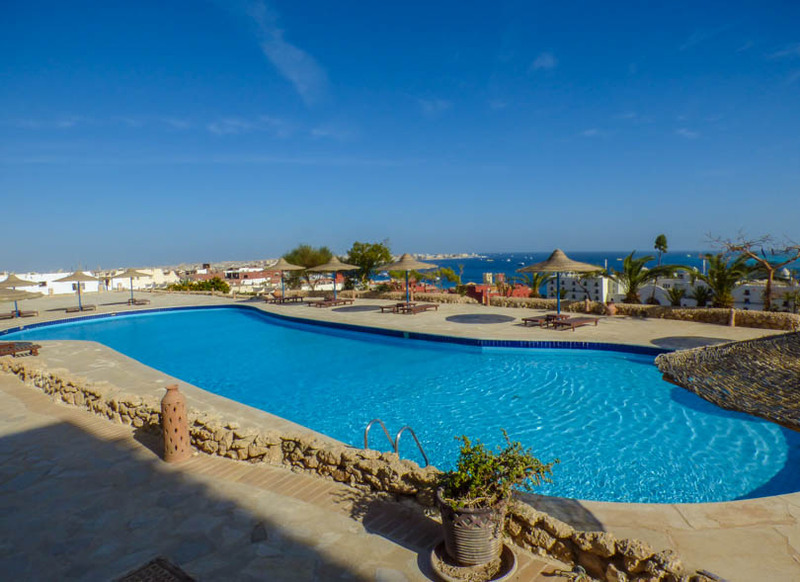 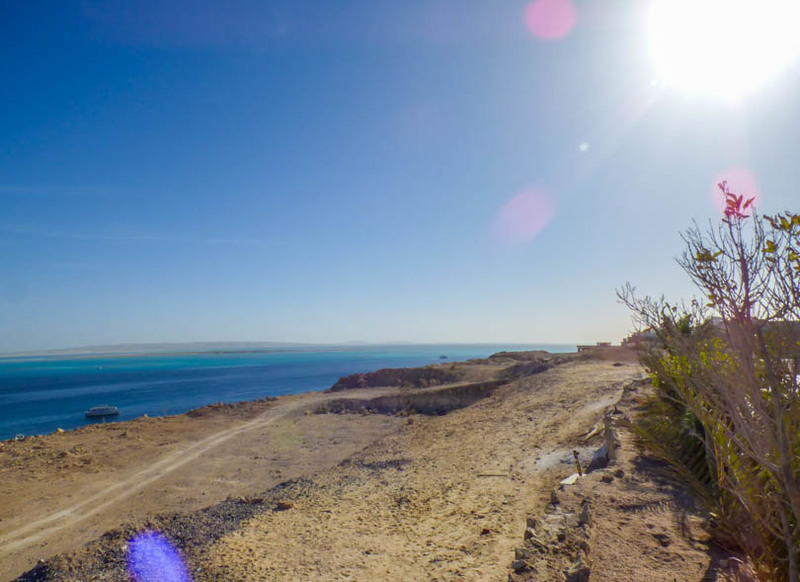 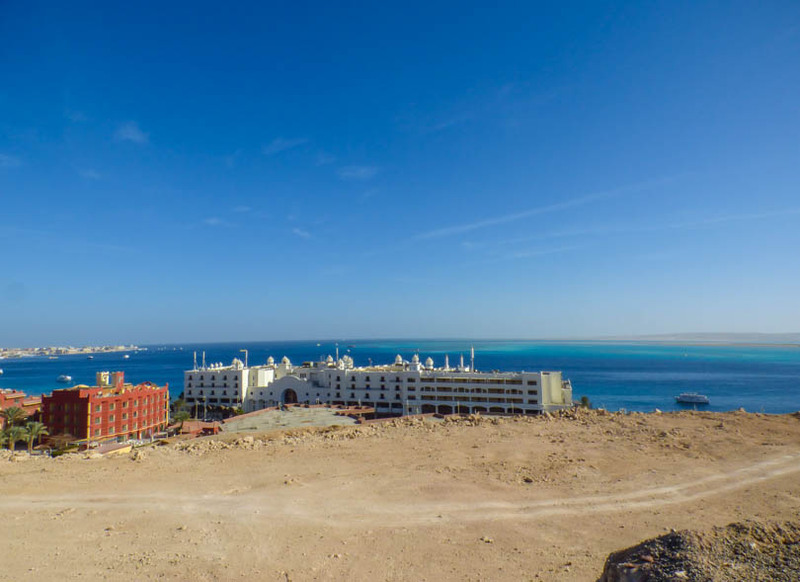 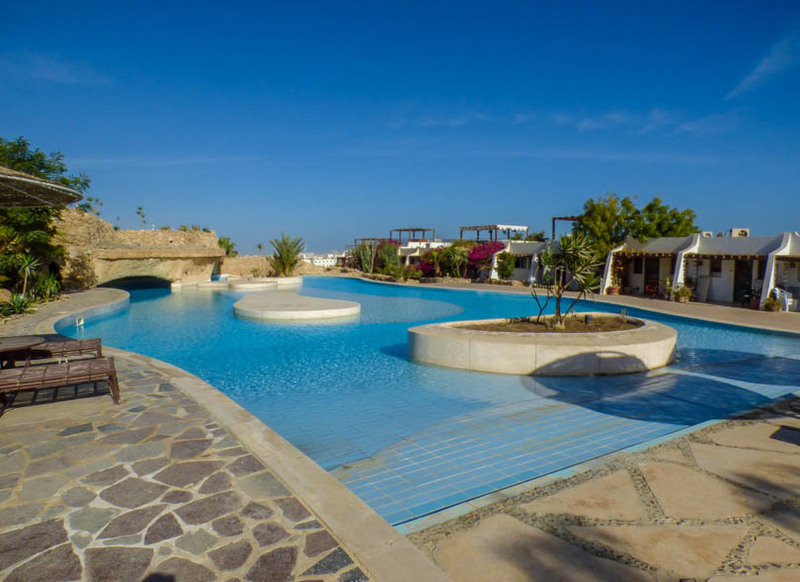 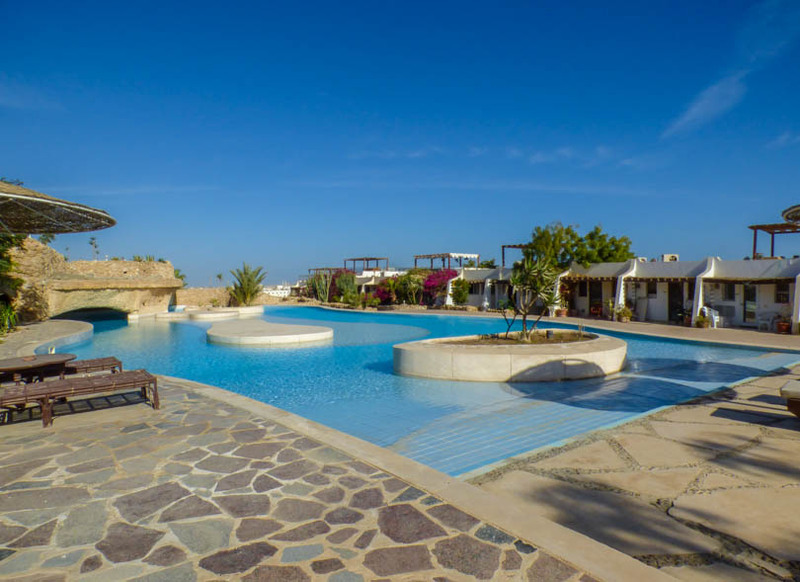 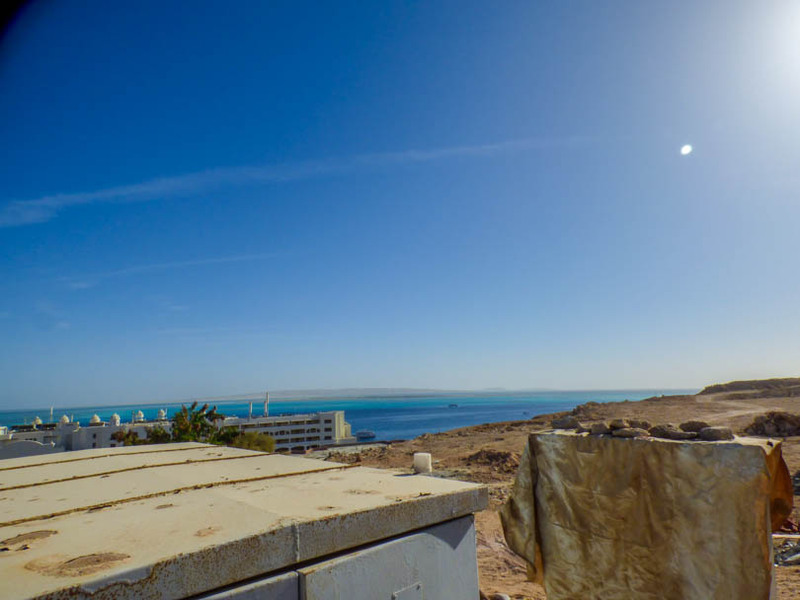 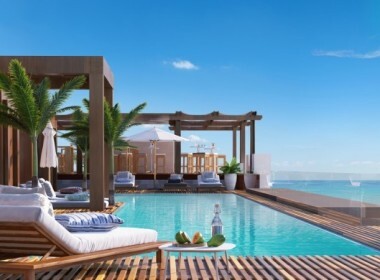 Mastaba has a large communal swimming pool and is located on an elevated position right in the centre of Hurghada, right between Sheraton Road and the promenade area. 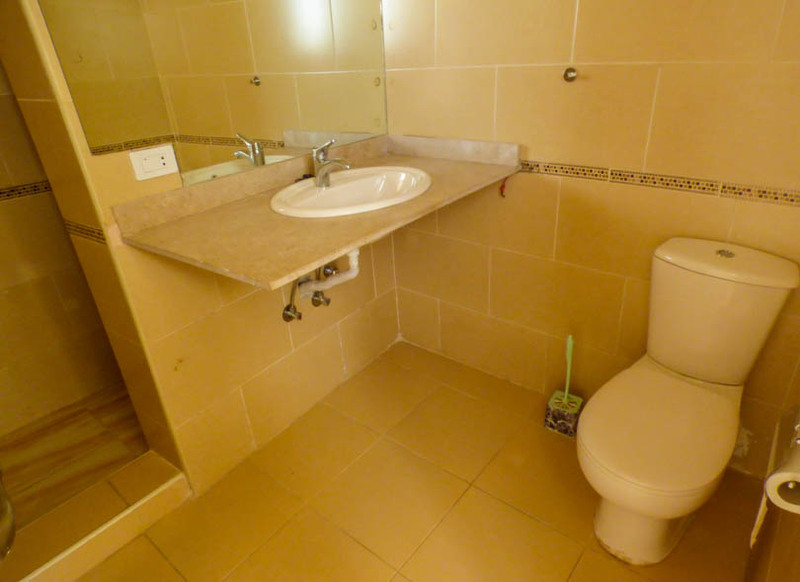 Not only are you getting a luxury apartment that is right in the centre, but maintenance is reasonable at around 5,000 L.e per year.